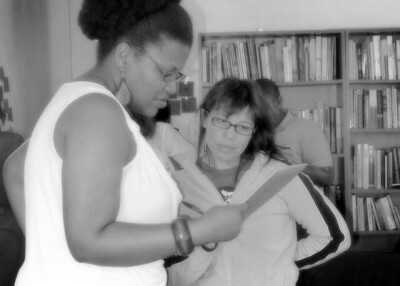 Maq Ele' facilitates a life-altering, experiential group process in resolving conflict within your team. Grounded in the Laws that govern the universe (i.e. the law of gravity) Maq Ele' will support your team in uprooting the source of the conflict. The Conflict Resolution Group process is recommended if your team, staff, organization, business, etc. is in little to moderate breakdown- experiencing low morale, poor performance and experiencing no buy-in from your members.